Nuevo Laredo Coaster, Nuevo Laredo, West Side, Atlanta Landmark Marble Stone Coaster. Home > Lots more GEORGIA COASTERS > ATLANTA Bars, Restaurants, Clubs, Coffee Shops etc. 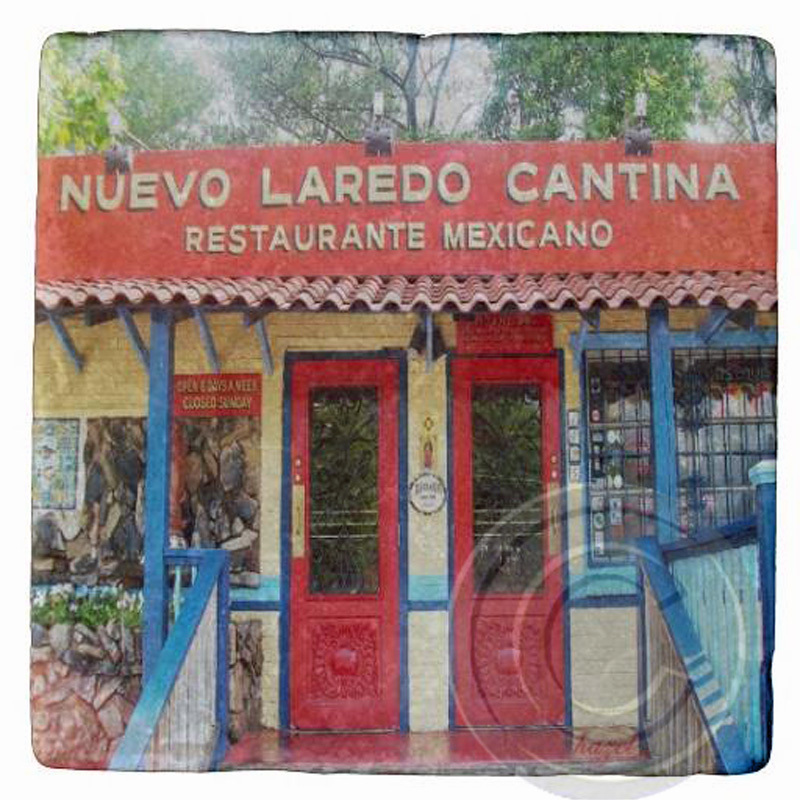 > Nuevo Laredo, West Side, Atlanta Landmark Marble Stone Coaster.